Do EPC ratings affect house prices? A DECC report on the effect of EPC ratings on house prices, analysed repeat sales transactions involving 325,950 dwellings that took place in the period from 1995 to 2011 and was published in 2013. The analysis found that there was a positive association between price per square metre and energy performance rating. They estimated that compared to dwellings rated EPC G, those rated F/E sold for approximately 6% more, those rated D sold for 8% more, those rated C for 10% more and those rated A/B sold for 14% more . 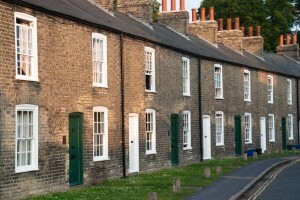 This means that for an average home in the country, improving its EPC rating from band G to E, or from band D to B, could mean adding more than £16, 000 to the sale price of the property (A breakdown of the regional house price increases across the UK can be found at https://www.gov.uk/government/news/energy-saving-measures-boost-house-prices). This research reinforced work published by RICS on the economics of EU Energy Labels in the Housing Market. This research found that properties with a high level of energy efficiency (A, B or C rating) received a 2.8% higher transaction price for the property. House prices are mainly driven by location, size and dwelling type. However, many other attributes which determine the condition/quality of the accommodation also influence the house price. Many of these attributes, including double glazing and water heating systems, improve the energy efficiency of the building so it is therefore not surprising that there is a positive relationship between house price and energy efficiency. Do EPC ratings affect the change in house price? In terms of change in price per square metre, the DECC report results are less conclusive. 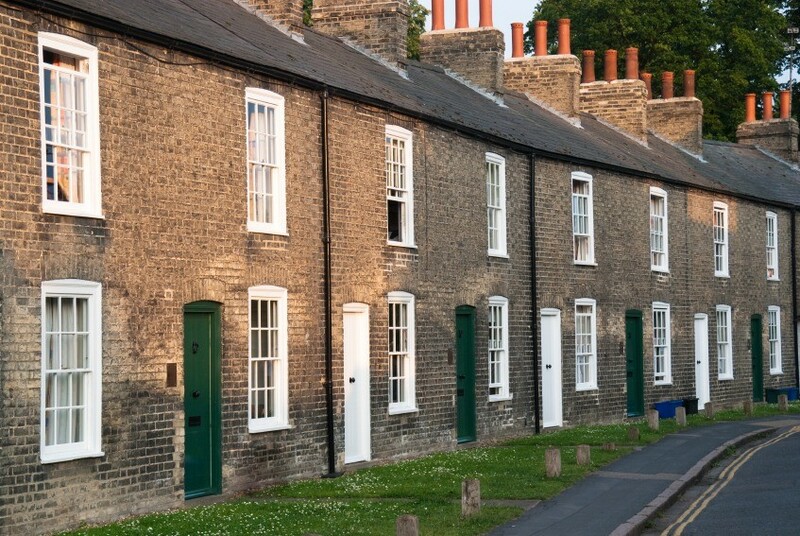 Whilst there is evidence that, compared to properties rated EPC G, the prices of detached and semi-detached properties EPC rated C and D appreciated at a significantly higher rate, it was also found that semi-detached and terraced properties rated EPC F appreciated at a significantly lower rate than properties rated EPC G.
Estimation of the house price effect of EPC ratings for each region reveals that the percentage premium commanded by properties with above average EPC ratings is higher in regions where house price levels are low and vice-versa.